San Francisco (AFP) -- In San Francisco, French entrepreneur Benoit Hervé is installing baguette machines. 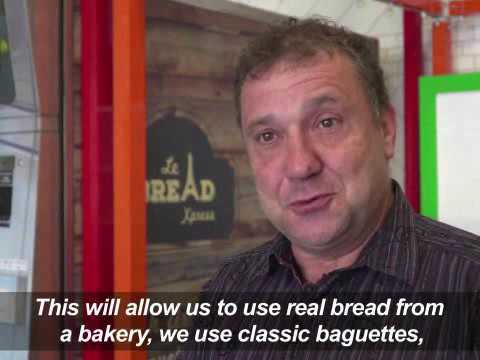 Called "Bread Xpress", the machine bakes and delivers fresh bread on demand, similar to traditional vending machines. Copyright (AFP RELAXNEWS/ AFPTV), 2016.